Guest: Dave DeWitt, an accomplished chile pepper farmer and author of more than fifty books including Microfarming for Profit. 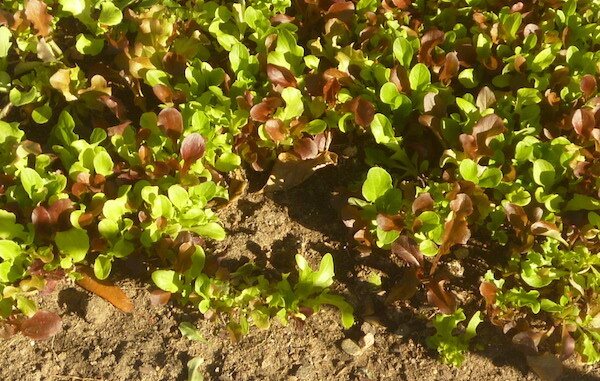 I find myself, at the moment, with a glut of salad greens. Not being much of a gardener, a friend suggested I start with something easy. It’s gone much better than I expected and now I’m burdened with way more kale, spinach, arugula and red leaf lettuce than I can possibly consume. After giving bags of it away, I’ve found myself wondering, could I wander down to the farmer’s market and make a little money with my harvest? People do. But it’s not easy to turn a profit. 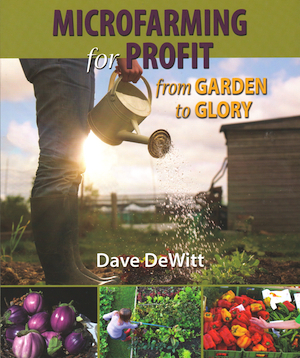 For those with the fortitude and free time, Dave DeWitt has written a how-to-guide entitled Microfarming for Profit: From Garden to Glory.